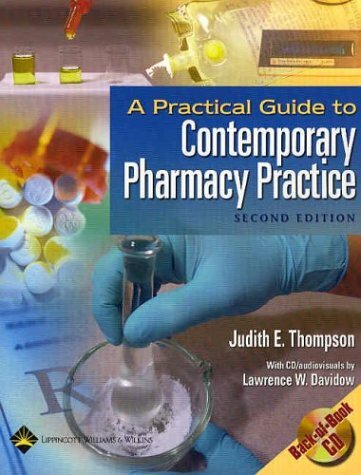 This book provides a source for contemporary practice previously found spread out over journal articles, legal documents, standards of practice, specialty books and textbooks. It goes through the steps of receiving the prescription, preparing it and completing the compound. Includes a back-of-the book CD-ROM that complements the text with study guides, interactive self-assessment and multimedia demonstrations of compounding procedures for key chapters.